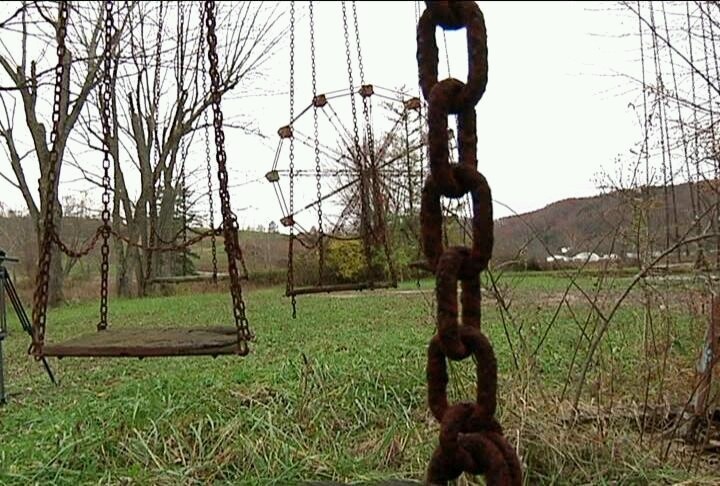 In October 2005, ABC network’s Scariest Places on Earth featured the amusement park. During the filming of the episode, the psychic refused to stay on the property as the “spiritual energy was too strong”, even though they were under contract. The film crew wouldn’t go on the site alone at night because of the eerie ambience it gave off. The park was featured on Most Terrifying Places in America 5.